L-Proline is an amino which serves as an important building block for collagen production. 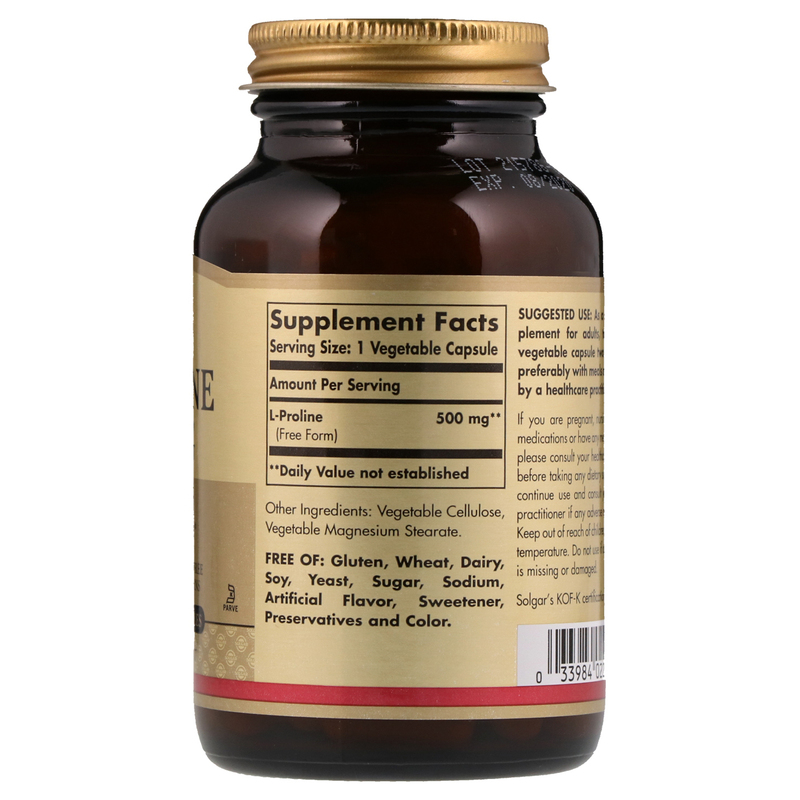 Collagen is the main structural protein found in connective tissue. L-Proline can serve to provide structural support. 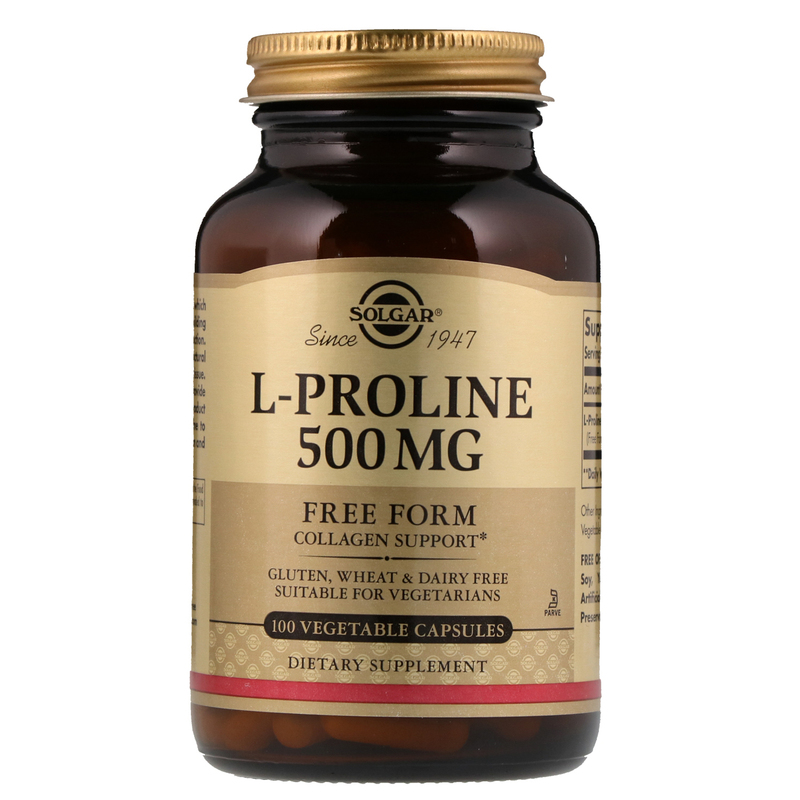 This product provides Free Form L-Proline to promote optimum absorption and assimilation.